Johns Hopkins University considers the employment and training of graduate and post-doctoral teachers to be a professional apprenticeship that shapes the professoriate of the future. To help prepare and recognize Ph.D. student and post-doctoral teachers who devote time to improving their teaching, the University offers a Certificate of Completion Program. Meet our current cohort and past participants. enhances participants competitive advantage in seeking faculty appointments. 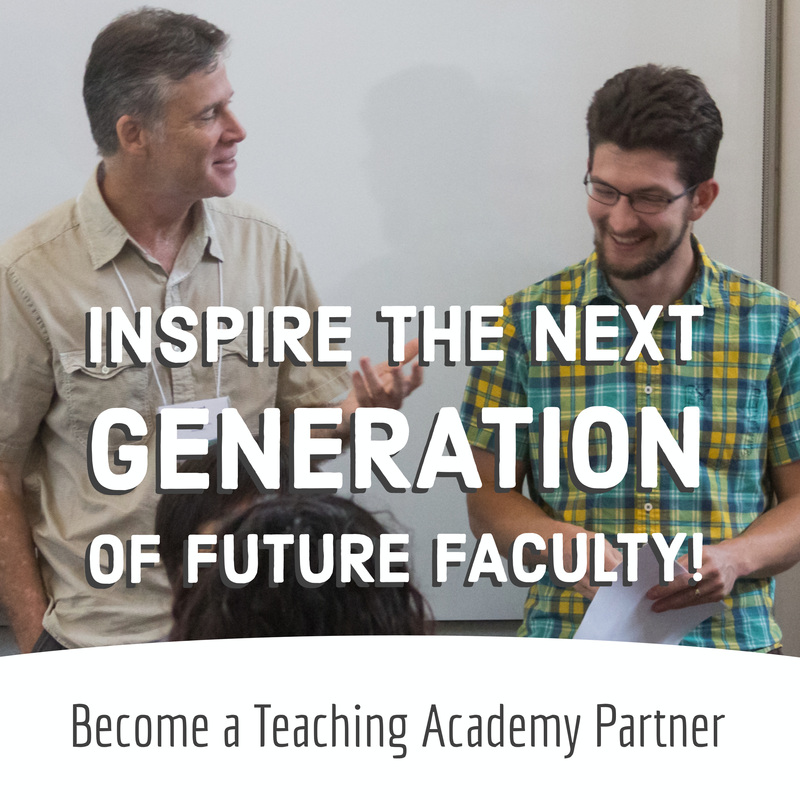 The Teaching Academy offers Ph.D. students and post-doctoral fellows from all divisions across Johns Hopkins University, college teacher training and academic career preparation opportunities through courses, workshops, teaching practicums, teaching-as-research fellowship appointments and individual consultation. Promotes evidence-based learning practices and provides opportunities for participants to gain an understanding of and experience with the teaching-as-research process. Promotes educational experiences that help participants understand how diverse backgrounds and learning preferences positively impact learning and how to implement curricular, teaching, and assessment practices that promote learning for all. Fosters interdisciplinary collaboration and networking among its members and promotes learning activities that expose participants to the skills and strategies needed for teaching at the university level. For specific training options, please visit the Requirements page. Optionally, Fellows may also apply to the Teaching-as-Research Fellowship to conduct a small educational research project. TAR Fellows present their project results and findings at a final recognition event or professional meeting. Publication is possible (requires IRB approval). 3-Day Teaching Institute - Register Today! 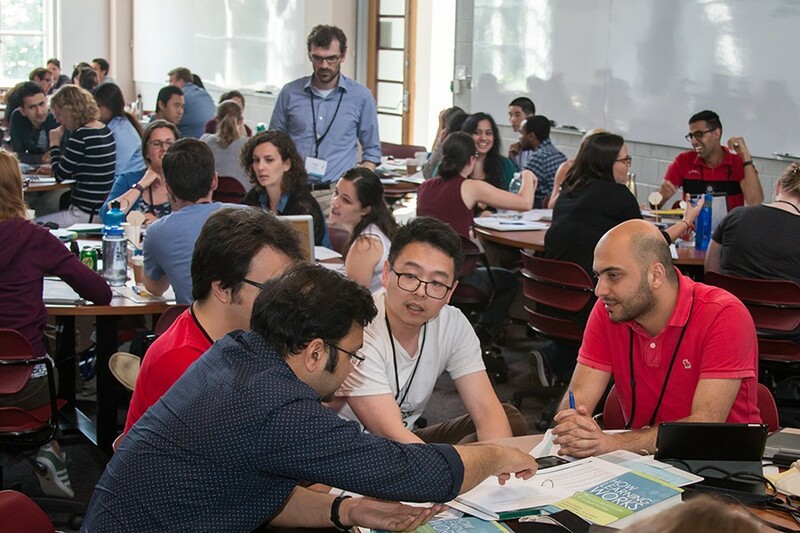 "Through immersive summer workshop, future faculty learn teaching skills"